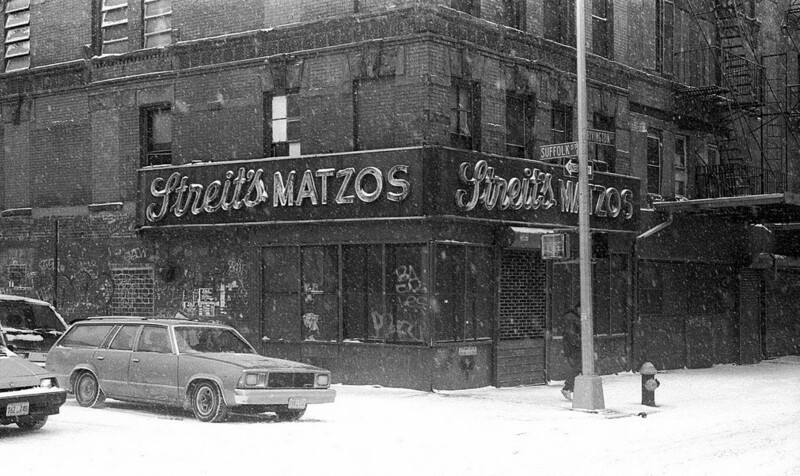 When word hit that the Lower East Side‘s Streit’s Matzo Factory would be shuttering, it was sad news not only for longtime residents in the neighborhood, but a horror for New Yorkers worried about the city’s transformation into a sea of characterless new constructions. The Real Deal now reports that the site of the historic institution has officially changed hands, closing yesterday for $30.5 million. According to city records, Midtown developer Cogswell Realty is the new owner of the four-building property which totals 50,000 square feet. 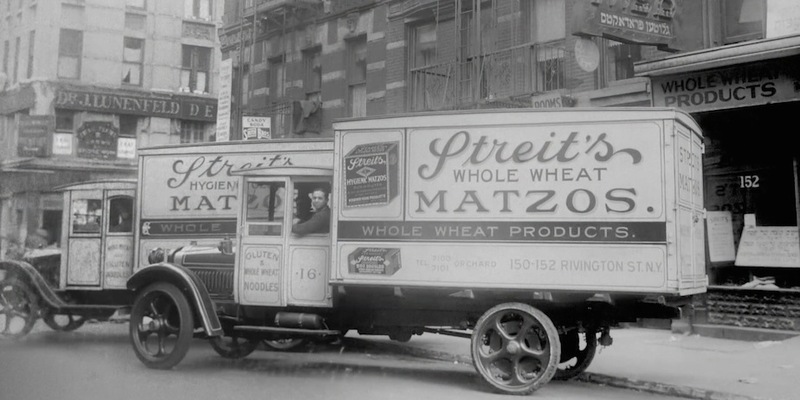 The Streit family had owned and operated the buildings located at 148-154 Rivington Street since 1925 and the company is the last family-run matzo factory in the country. After nearly a century and five generations, they decided it was time to leave their Manhattan locale and ended production after Passover this year. No word on what Cogswell has planned for the site, but the company currently owns a number of commercial and residential properties in Downtown Manhattan, Harlem and Newark. A new construction is more than likely. Streit’s on the other hand may move operations and their 60 long-time employees to their New Jersey factory, according to earlier reports.